Has this time change been killing anyone else? I don’t know what it is about that one hour of missed sleep but, boy, does it weigh me down! Even though we lose an hour of sleep, this is my favorite part of the year because I LOVE having that extra daylight at the end of the day. Now I get to leave for work in the dark (which is the same all year) but I get to come home when it is still daylight which makes me feel so much more productive. I totally understand why people get seasonal depression in the winter because it really bums me out when it is dark all the time. 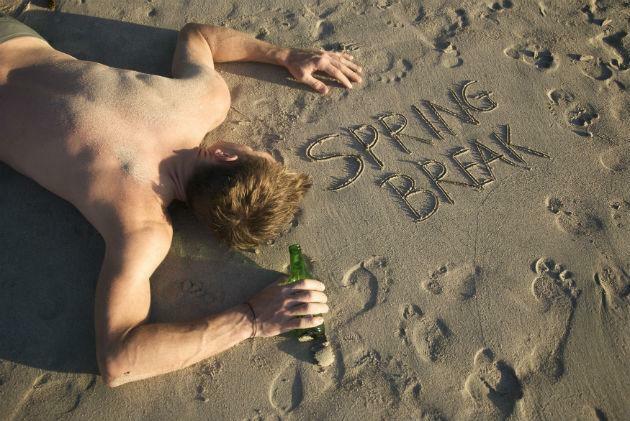 It’s Spring Break for anyone who still has a life….meanwhile, I am being an adult and just working my life away. What I wouldn’t do to be on a beach right now. I think I am the palest I have ever been since I never have the chance to enjoy the sun anymore. It’s those little things that you take for granted…like being bored in the middle of the day and just walking a nearby pool in College Station to lay out and have a margarita with your friends. 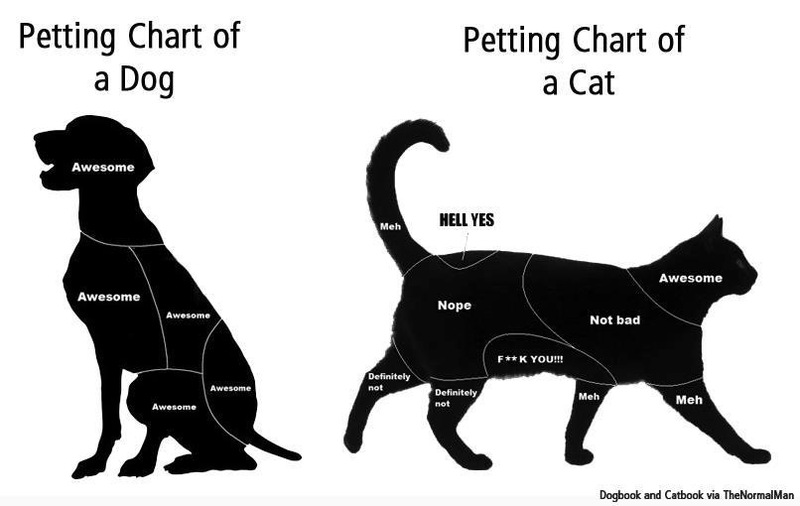 Well, I thought it was funny because it’s pretty true. I recently saw an advertisement for Buzzfest this year. Anyone else think it is suspicious that it is on 4/20? There will probably be a massive cloud of pot smoke around the entire pavilion. 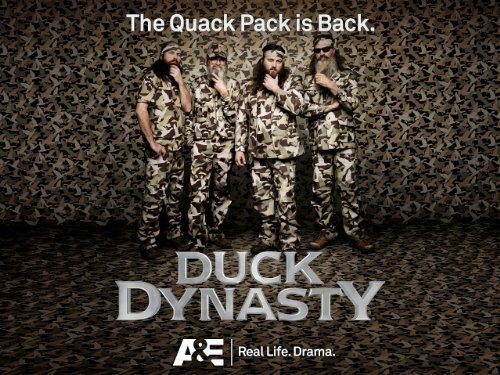 Has anyone been watching Duck Dynasty now that the 3rd season has started?? I can always count on this show to make me literally laugh out loud. I’ve heard some people say, “Well it’s supposed to be reality and half of that stuff isn’t real.” And let me guess, you watch the Bachelor, Real World, and Housewives, right? Who cares if it’s real. It’s funny and I like funny. Plus they always end in a morally sound way and this nation could use a little bit of morals in their entertainment. I am going to be super busy this week with rodeo things but hopefully that means that this week will go by quickly! 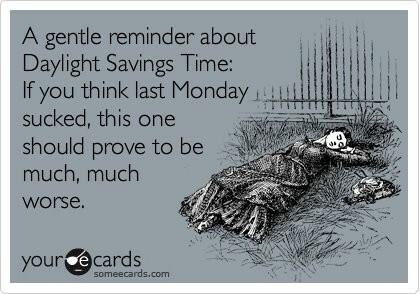 I hope everyone is having an awesome Monday and is able to function without that extra hour of sleep! Drink up that coffee!